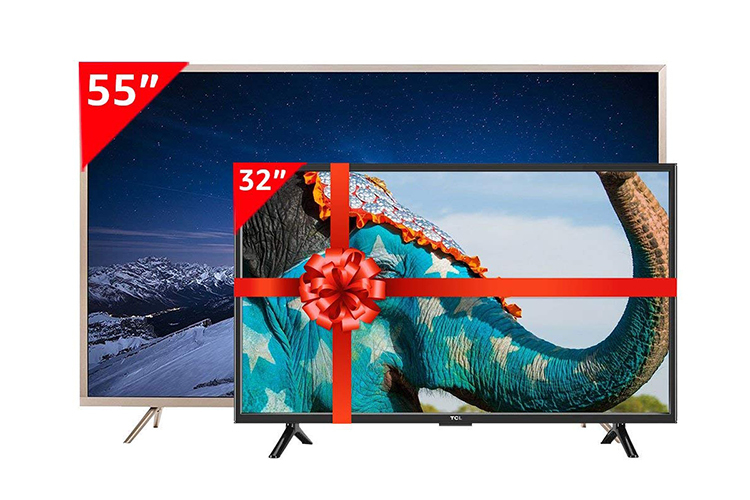 The only thing better than buying an LED TV at a great price is being able to buy two LED TVs for the price of one. 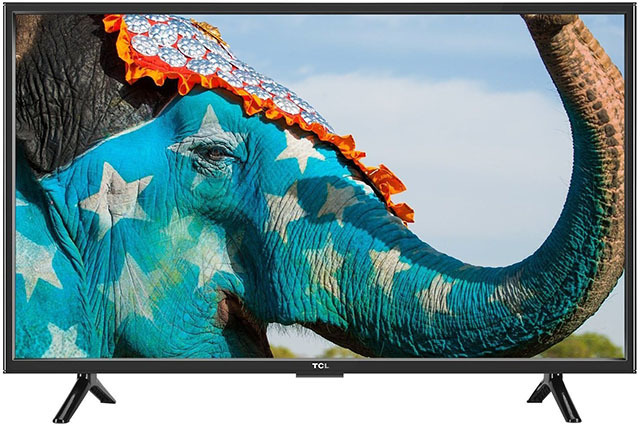 As part of the Amazon Prime Day sale, TCL is offering a 55-inch 4K LED Smart TV and a 32-inch HD LED TV for a combined price of Rs. 48,000 and that makes it a great deal. Starting with the TCL L55P2US 4K LED Smart TV, is designed for super high definition viewing and gaming. 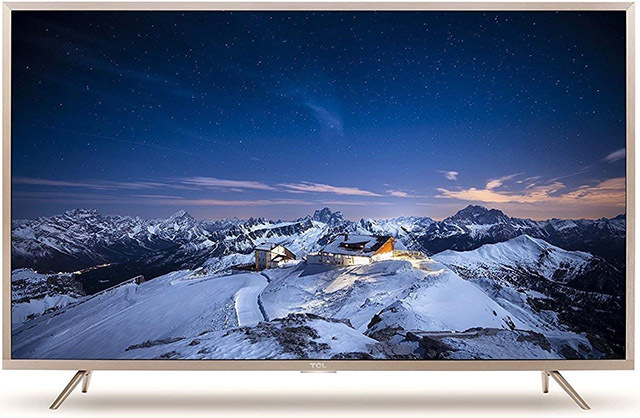 The Smart TV supports HDR viewing for great clarity and vivid visuals. It packs in a 64-bit MEMC chipset which provides a seamless transition between scenes and is augmented by TCL’s software algorithm which reduces motion blurring. The Smart TV is powered by Android and allows users to download apps directly from the Google Play Store. It comes pre-loaded with apps such as Netflix, YouTube, Spotify etc. so you can dive into the action directly after initial setup. For an immersive sound experience, the TCL 55-inch 4K Smart TV features a single 16W speaker which supports Dolby Audio. For connectivity, you get three HDMI ports, two USB inputs, a VGA input. Being a Smart TV, it packs in Wi-Fi, but you also get support for ethernet while TCL’s nScreen app allows you to cast media onto the TV using your smartphone or tablet. Meanwhile, the 32-inch TV in the bundle is an HD ready TV, which is not smart. In spite of the low resolution, TCL claims it to have 178-degree wide viewing angles along both X and Y-axes. It features two amplified 5W speakers for an enjoyable audio playback. When bought separately, the 55-inch 4K Smart TV costs Rs. 47,999 while the 32-inch HD TV is available for Rs. 11,490, totaling out to Rs. 59,489. As part of Amazon’s Prime Day sale, the two TVs are available as a bundle for only Rs. 48,000. This makes the second TV effectively priced at Re. 1, which is an insanely good deal.